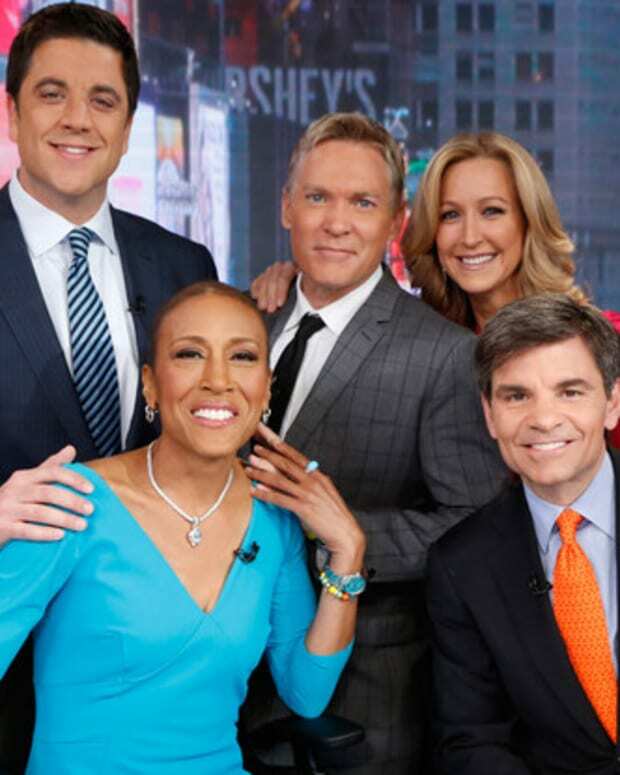 Focusing on "More Real News" and less on the fluff formulas perfected by The Today Show and Good Morning America seems to be working out well for CBS This Morning. 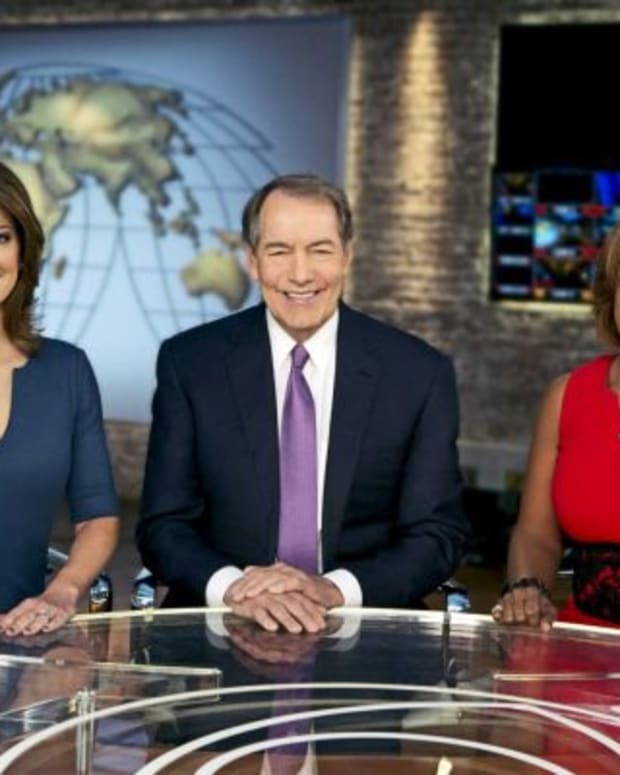 Unlike its counterparts on NBC and ABC, the CBS morning show grew by 10 percent in viewership during the 2014-2015 season. Meanwhile, Today and GMA slid by 3.9 and 5.6 percent during the same period, respectively. 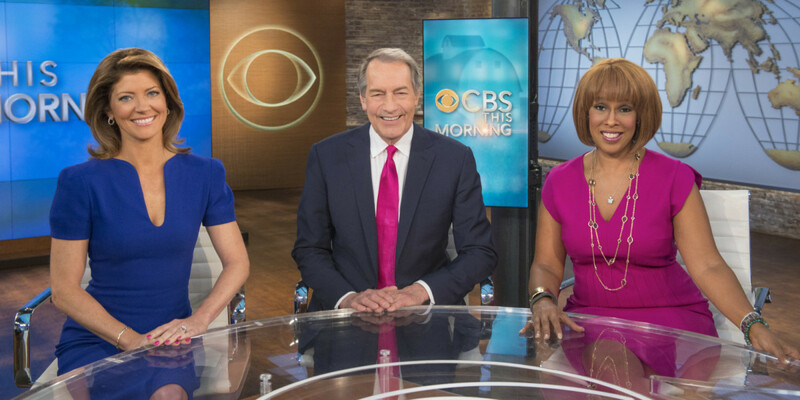 If you&apos;re a follower of the morning show wars and enjoy rooting for the underdog, you&apos;ll enjoy Variety&apos;s piece on CBS This Morning&apos;s ratings growth. “CBS This Morning” is accomplishing this feat without doing many of the things its competitors do. There are no fans peeking in to the studio through windows. There is no animal mascot, no summer concert series. Norah O’Donnell will not slip outside at 8 a.m. to greet a long-lost sorority sister who happens to be in the crowd. Charlie Rose will not introduce the newest contestants in a dance program (though he might occasionally give a promotional nod to CBS’ “Thursday Night Football). No friendly meteorologist greets those who tune in. 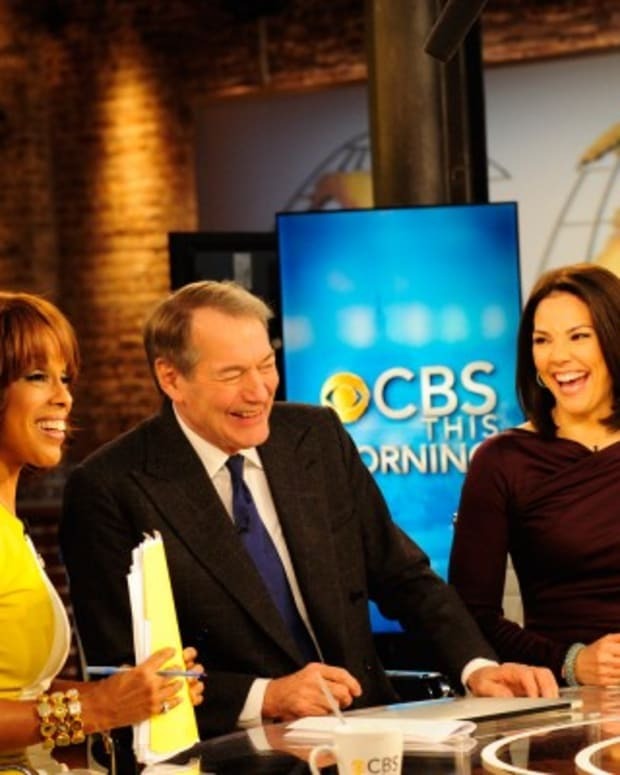 CBS executives say Rose, King and O’Donnell are signed on for several years, a fact the correspondents confirm, so “CBS This Morning” is not at present likely to face the challenge that confronted “Good Morning America” after it rose to first place in 2012, only to find two members of its on-air staff, Josh Elliott and Sam Champion, quickly courted elsewhere.